Experiencing Electronic Harassment in New York City? Get Protected. Electronic Harassment is the act of someone using an electronic device in order to invade or harm you or your property, or for the purpose of illegally gathering information. There are different forms of electronic harassment, the most common is Electronic Surveillance where a bugging device is used to record audio and/or video from what should be a private or secure area. This can take on many forms, the most obvious being small recording devices. Surveillance has become very sophisticated and the methods including tiny microphones to spectral heat imaging cameras. Another form of electronic harassment is called Electronic Interference, aka jamming. Jamming a radio frequency signal is used to disrupt the normal communications between two parties. This harassment is not passive as in surveillance, but now takes on an active role where the perpetrators are operating or placing electronic devices to interrupt or cause malfunctions to communication signals and devices. The most damaging form of electronic harassment is the use of a High Energy Producing Device in the form of a weapon. These sort of devices can direct energy through walls and are usually undetectable unless the proper equipment has been deployed to measure the high concentration of emitted energy. There are innumerable ways in which common devices such as a radar gun or even a microwave oven can be converted into a weapon that can cause harm from long distances without a victim even knowing that they are being attacked. Are there devices watching and recording your secret conversations? Are there unusual amounts of high energy being directed to areas in which you reside or work in? Are there devices that are disrupting your normal communication systems? 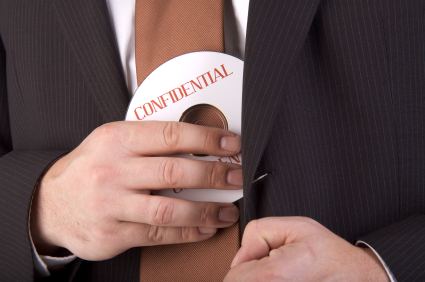 Whether you live in New York, the industrial capital of the world, or any nearby area, it is best to ensure that your company’s information is safe rather than potentially facing the consequences of having that information publicized by someone who wishes you harm. 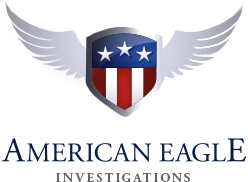 With our state-of-the-art electronic harassment debugging technology, American Eagle’s private investigators can perform sweeps in the fastest and most efficient way possible. We can also check your home or car!